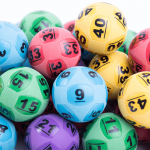 Australian lottery draws this week will offer up some big jackpots, the largest being Tuesday night’s $70 Million Oz Lotto followed by two $20 Million jackpots. 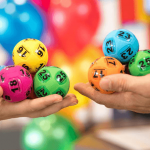 Starting the week big will be the $70 Million Oz Lotto on Tuesday 26 March 2019 for draw number 1310. The massive draw comes after the division one jackpot has rolled over for the past seven weeks. 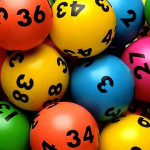 If not won, Oz Lotto will jackpot to over $80 Million next Tuesday. 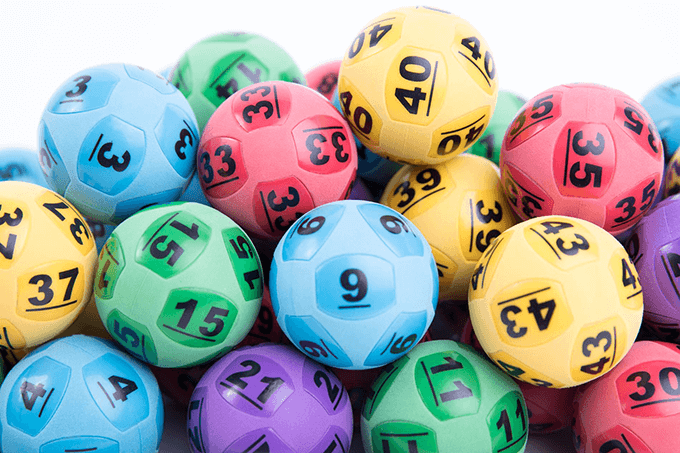 On Thursday this week, 28 March 2019, the weekly Powerball lottery (draw number 1193) will see it’s division one prize pool climb to $20 million. It is common to see large Powerball jackpots, and if this week’s draw is not won it will rise again to $30 million next week. Rounding out the week on Saturday, 30 March 2019, Saturday Gold Lotto will have a $20 Million Superdraw for draw number 3933. Superdraws always produce a number of winners, because of all the lotteries in Australia, Gold Lotto has the best odds of winning. The last $20 Million draw created 12 new millionaires. Buy your official lottery entries online now for your chance to win a share of massive prizes on offer this week.